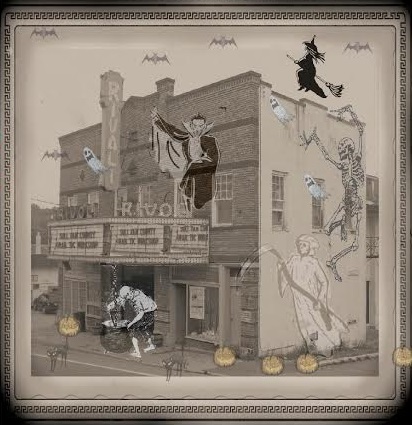 Our wildly successful HAUNTED THEATRE TOURS continue this season with three floors of frights - it'll be a scream -YOURS! HAHAHAHAHAHAHA!! !